Go to our 2018 Protest Heroes page every Tuesday to get the latest on who demonstrated during the national anthem in the NFL. We also have the COMPLETE LIST of protests from the 2016 and 2017 NFL seasons. This information is not available in this comprehensive fashion ANYWHERE ELSE in the world! 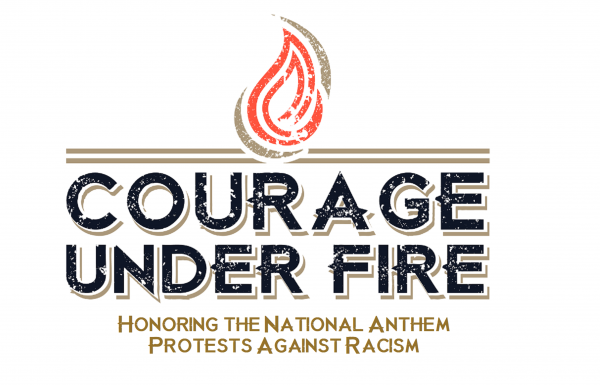 Courage Under Fire is the go-to resource for all items related to protests during the national anthem! Note that we are also tracking protests in high schools, colleges, etc.